Designer modern office room dividers available as free standing, linking or desk supported, which can be used in open plan offices, showrooms or educational environments. 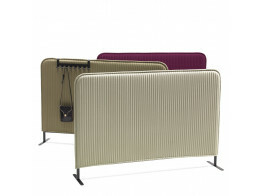 Floor standing room dividers allow you to effectively divide or section off area within the office or room. Apres supply the latest innovative floor standing room dividers on the market; you can be sure to source the right solution and aesthetic for your environment from our quality range of room dividers. Our range of office room dividers come in a wide range of different fabrics and finishes offering you a decorative aesthetic or an acoustic buffer. No matter what your room dividing requirements are, we can customise a screen to fit your specification. Cellular screen is redefining the way we work. Helping you concentrate at work. 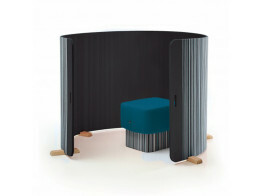 Buzziplant: the first room divider that combines sound insulation, design and a surface you can stick pins onto. 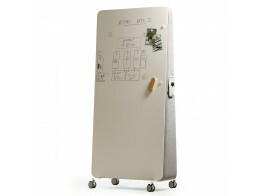 Position the BuzziTwist Room Divider wherever you like for the ultimate open office partitioning solution. 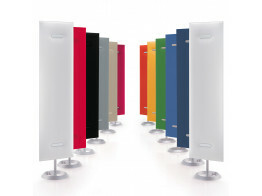 Snowsound® patented technology is based on the use of variable density screen panels. 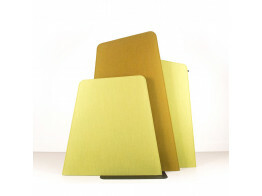 Koja Element A50 is freestanding screen for open offices, covered in sound-absorbent acoustic felt. 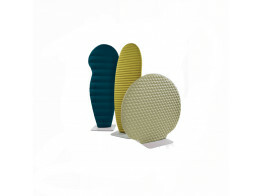 BuzziFrio Room Divder is a decorative free-standing acoustic screen solution for the open plan office. 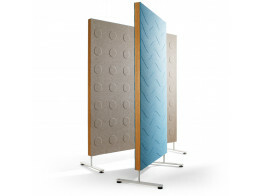 DoReMi Acoustic Screen with unique embossed patterns in beige, white, grey or light blue.